Retrieving Freedom depends on your support to help us train and place these dogs to allow a new degree of independence in the lives of our recipients. Here’s how you can help us continue our mission of helping others. Ways to donate Service Dogs Volunteer! 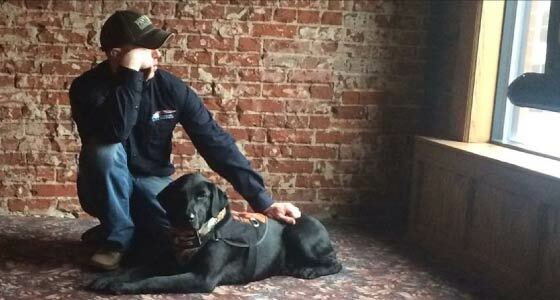 Whether you’re a veteran, an individual who has diabetes, or you have a child living with autism, Retrieving Freedom can train a service dog to help. 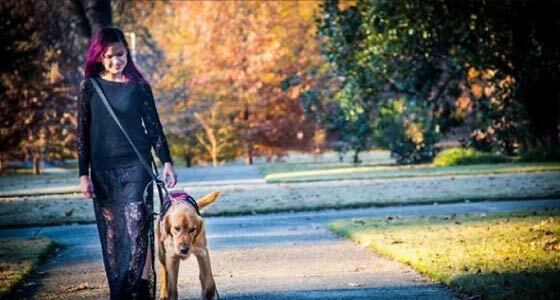 Learn more about how you can apply for a service dog. 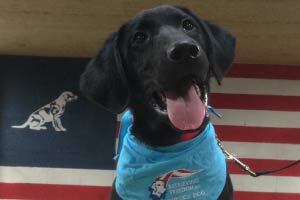 You can help raise a puppy that will help someone who needs a service dog in the future. 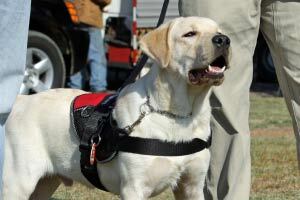 RFI has service dogs for veterans, children with autism and people living with diabetes. 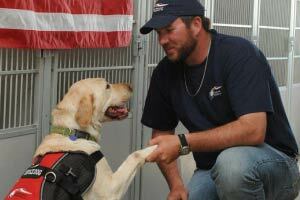 Watch more Retrieving Freedom, Inc. videos on our YouTube channel. 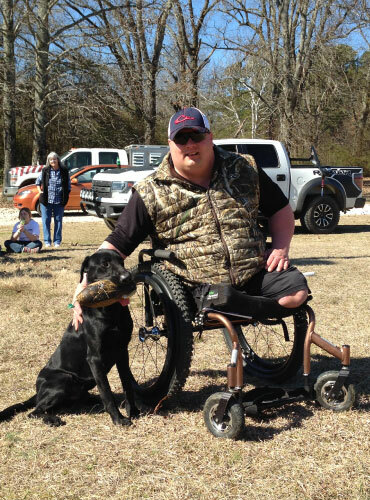 Our goal at Retrieving Freedom is to place and match completely trained assistance dogs with a level of commitment to recipients that is second to none! 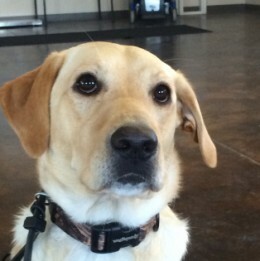 As strong as our desire is to train the best service dogs, that’s only one component. 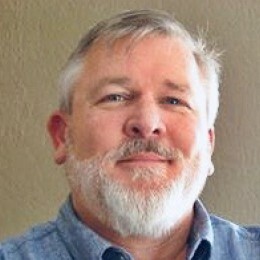 The other part comes from the connection between the dog and the recipient.